Had enough Netflix? Bored with brunch? Devote this Sunday to discovering arts and culture with Austin Museum Day. A cultural city-wide open house in its 19th year, the Austin Museum Partnership’s event offers access local cultural gems — for free. There are 36 museums and organizations participating, so this event has something for everyone. 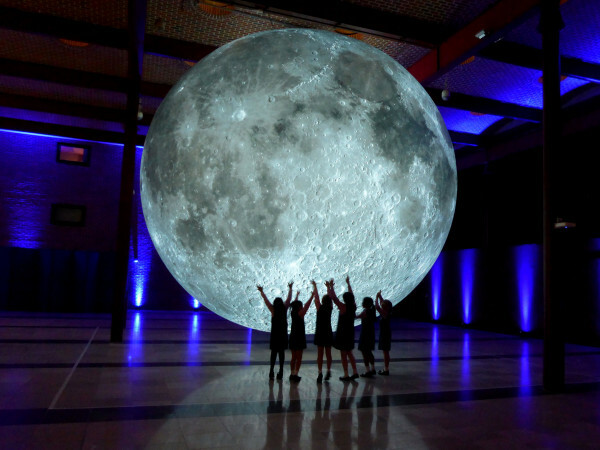 See the full list of participants here, and check out our picks for the best of Austin Museum Day. Mad about fabrics? Drop in for a workshop on traditional Asian fabrics. At 1 pm, a Batik workshop will showcase Indonesian tradition using wax and dye. The Japanese Shibori technique will on the agenda at 3 pm. It may be a little advanced for the kiddos, who will have a ball in the meantime making Shibori snowflakes and more. Check out compelling Asian artwork, including an outdoor installation of origami lanterns. Head east for big fun. With toys spanning from the early 1900s to modern amusements, this new museum features a carefully curated collection of over 40,000 items. The bulk of these toys come from Autism specialist Caleb Zammit's staggering 20,000 piece collection, mostly of toys from the '80s, comic books, and video games. The hands-on wonderland rotates its displays to keep things interesting. Stop in to play classic video games or check out a diorama. 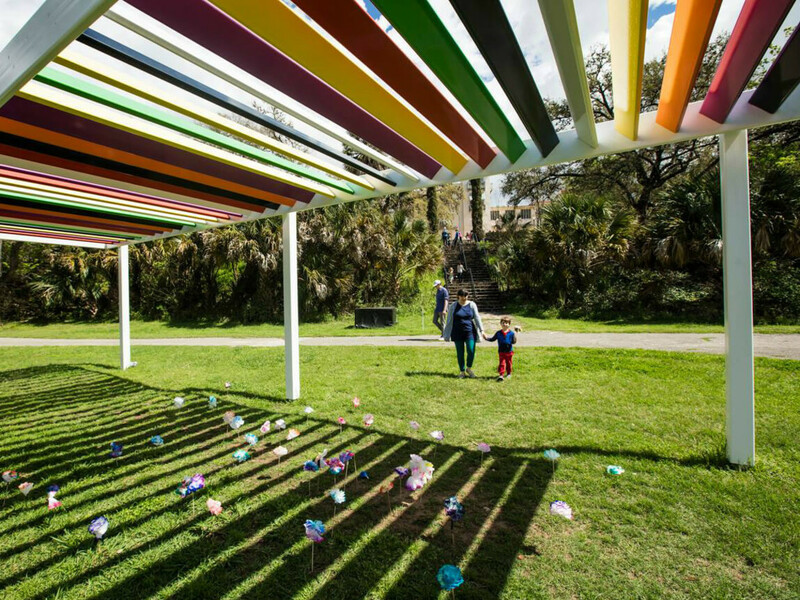 While we await the opening of the Jones Center, check out the awe inspiring outdoor art installations at the Betty and Edward Marcus Sculpture Park at Laguna Gloria. 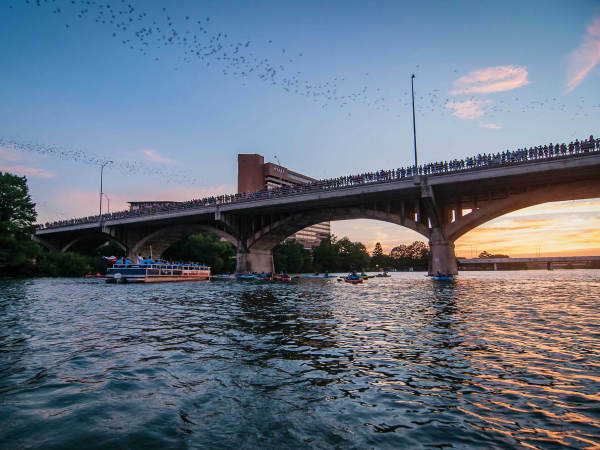 In addition to the permanent large-scale collection on Lake Austin, Laguna Gloria will feature aerial performers Sky Candy at 1 pm and 2 pm, as well as a mobile planetarium. Make your mark on the graffiti wall or chow down on food from Wholly Cow, Rosarito, The Great Y'all, and Cold Ones Pops, who will set up shop for the day. This event is family-friendly and sure to be memorable. Play French lawn games and enjoy a picnic to celebrate the oldest building in Austin. Tucked away on the east side, this historical building used to belong to a diplomat. Put your pinkies up and take a tour through this architectural gem. 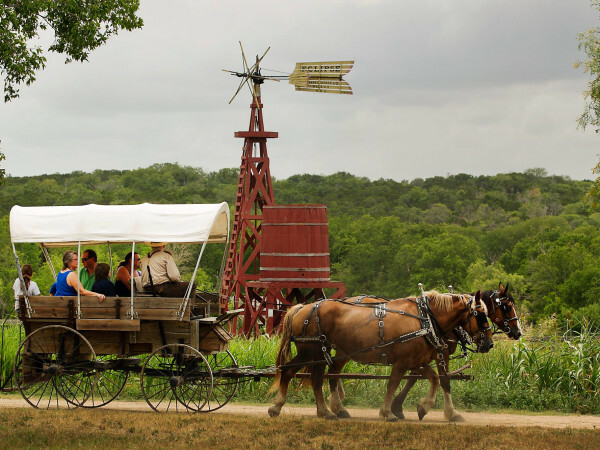 Bring a blanket and picnic basket and spend an afternoon partying like it's 1841. Get ready for Dia de los Muertos with a hands-on art activity. Make a mini mojiganga to honor the legacy of recently deceased icon Juan Gabriel. Learn about the history of the holiday and contribute your creation to be used in Viva La Vida, Mexic-Arte's annual Day of the Dead celebration. While you're there, check out the new exhibit in the main gallery. Icons & Symbols of the Borderland highlights popular images and artifacts of the Mexico/United States border.